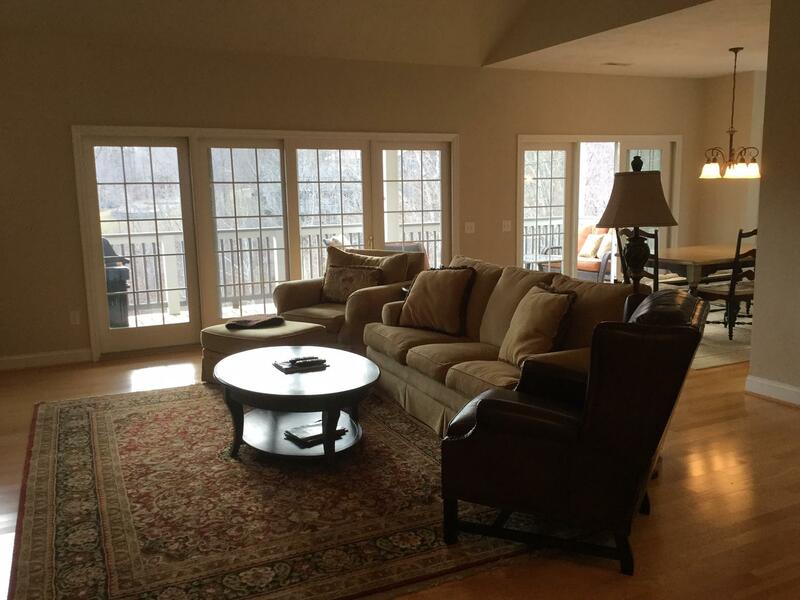 Ready for you to enjoy immediately! 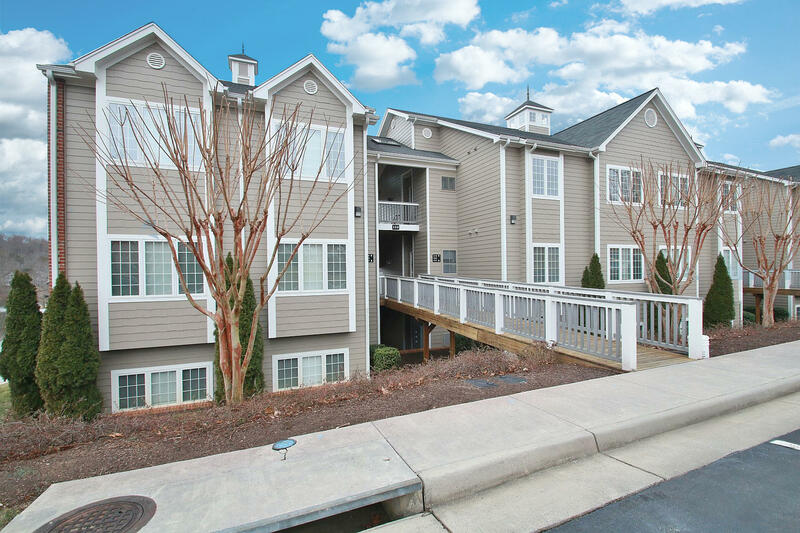 This beautiful top floor penthouse end unit condo is being sold fully furnished and with a boat! 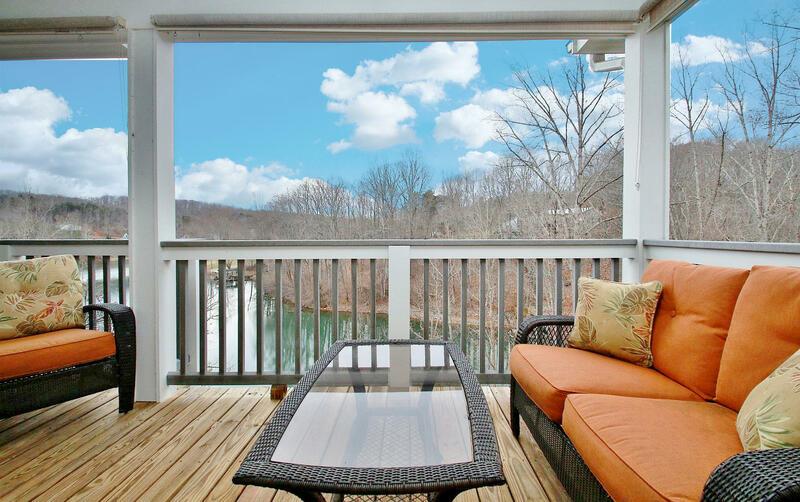 A great deck that would be a fabulous place for outdoor entertaining. 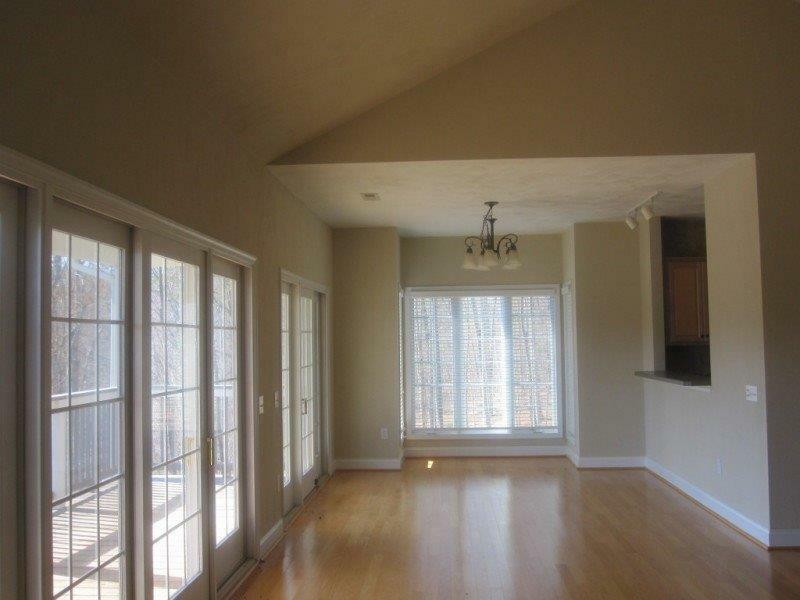 Hardwood floors, wetbar and cathedral ceilings are just a few highlights. 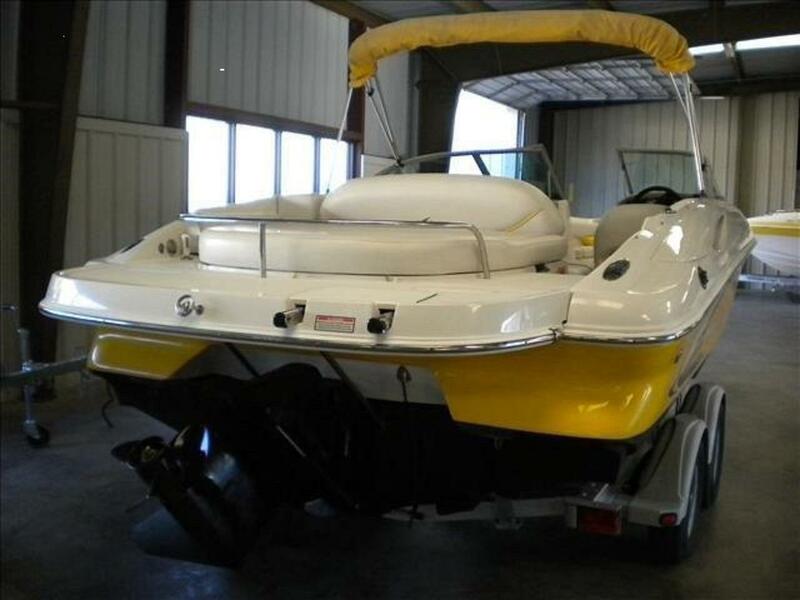 Has a deeded assigned boat slip with electric hoist.The included boat is a 2005 24 foot Monterey Montura, 5.0 ltr V8 that runs great and has been serviced regularly, locally.Amenties included with The Waterfront Country Club should buyer decide to join:Golf,tennis,pickleball,fine dining resturant, 19th hole cocktail lounge, fitness center,pool and much more.. ask about membership possibilities. 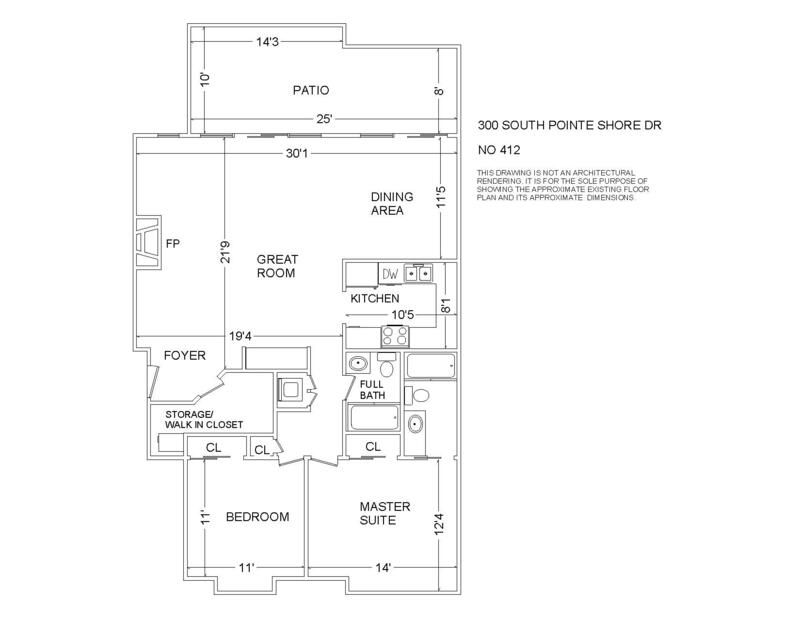 Directions: From HFB, 122S to L on 616 Scruggs Rd,L on Windlass 654, R on South Pointe Shore Dr, to building on right. 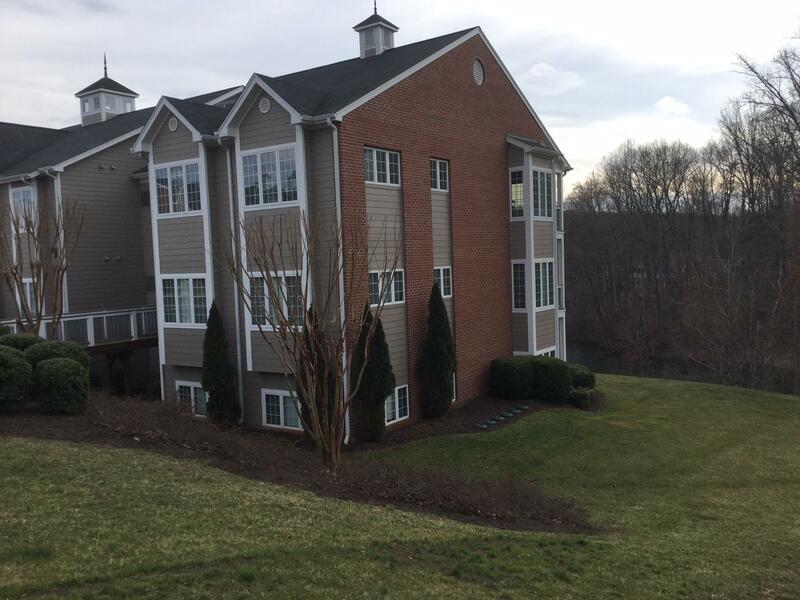 Facing the building from the road it is top floor unit on the right. 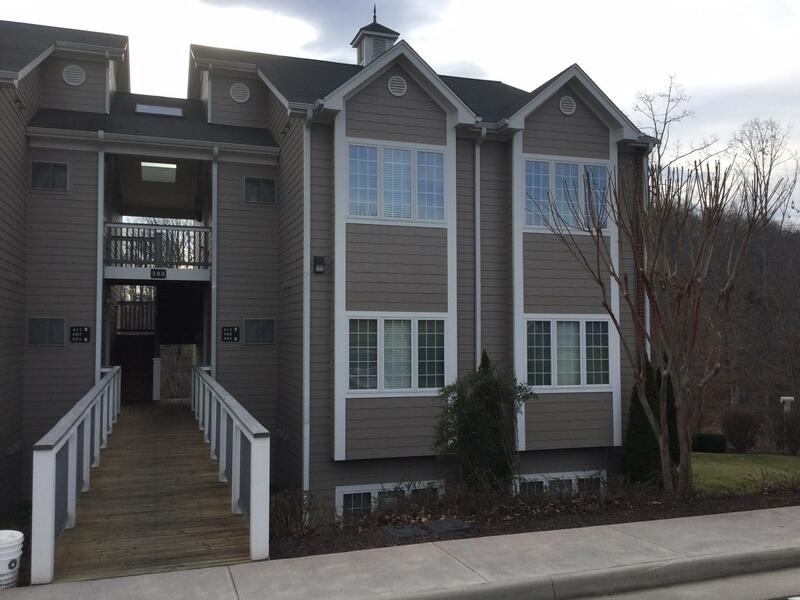 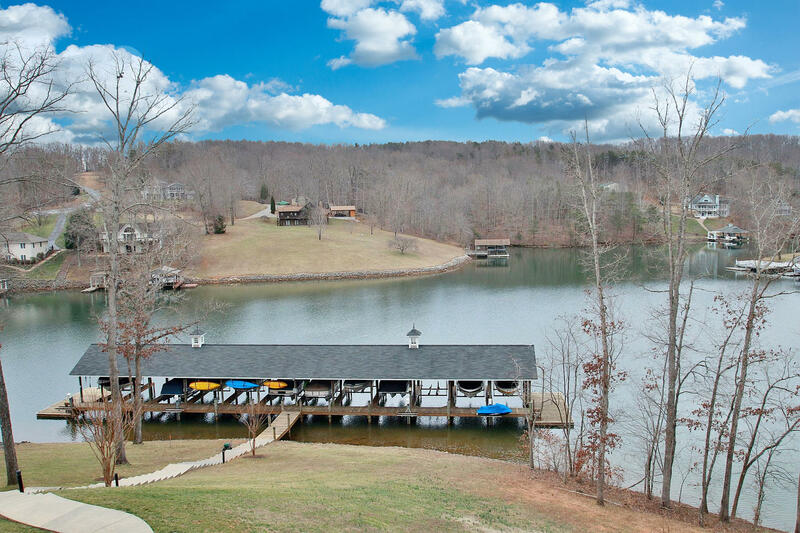 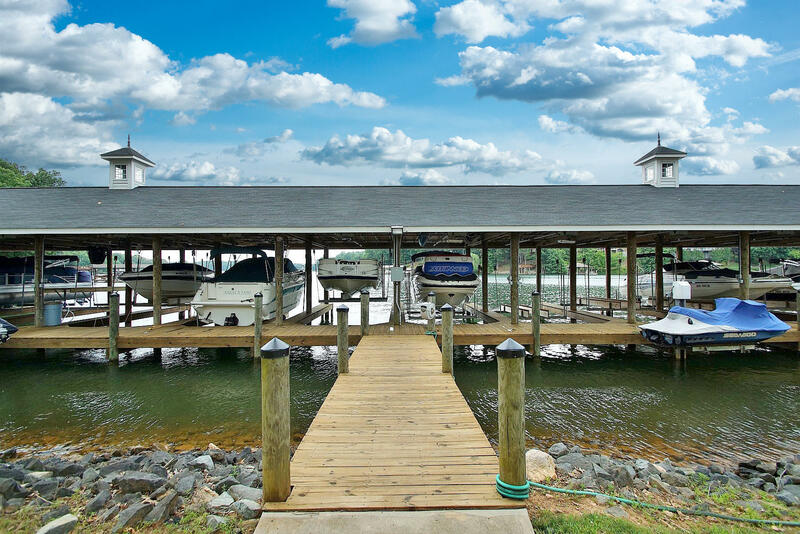 This end unit condo is being sold furnished and with a boat! 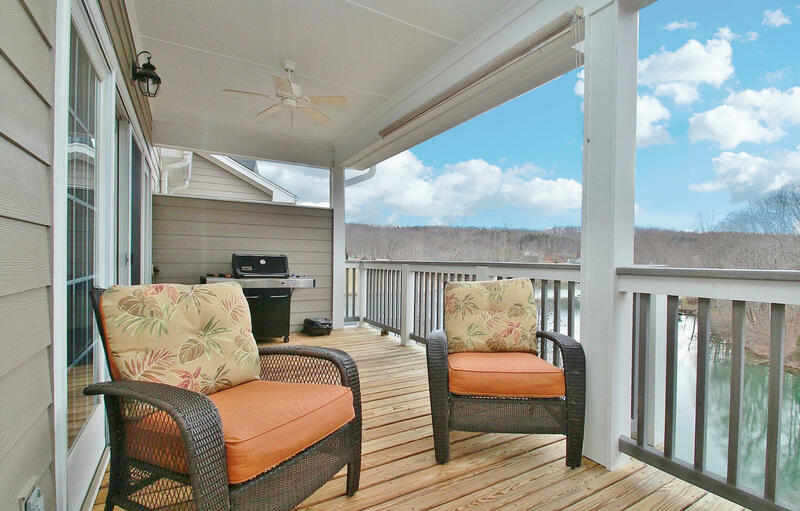 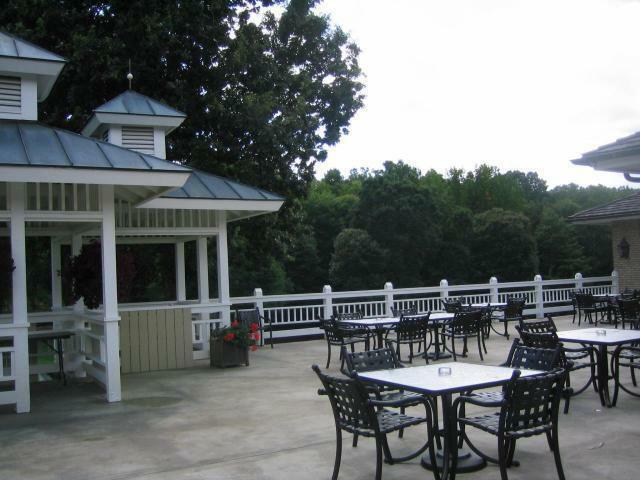 Top floor penthouse with a great deck and a wooded view. 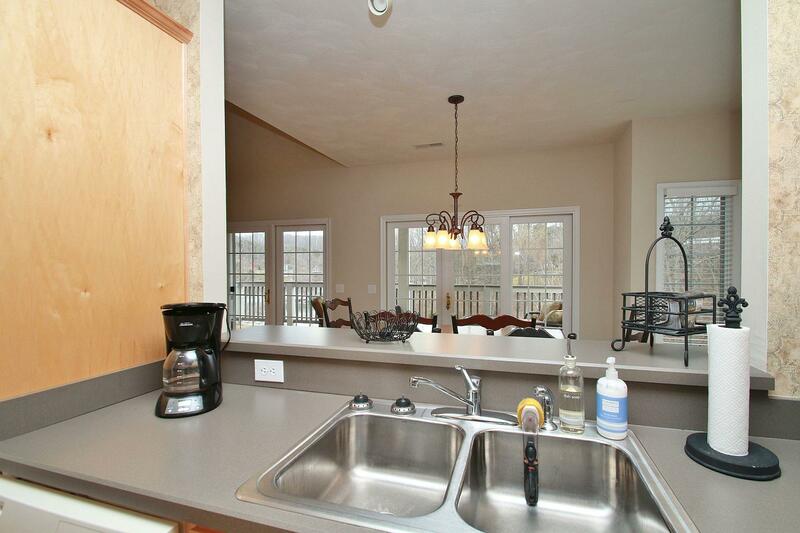 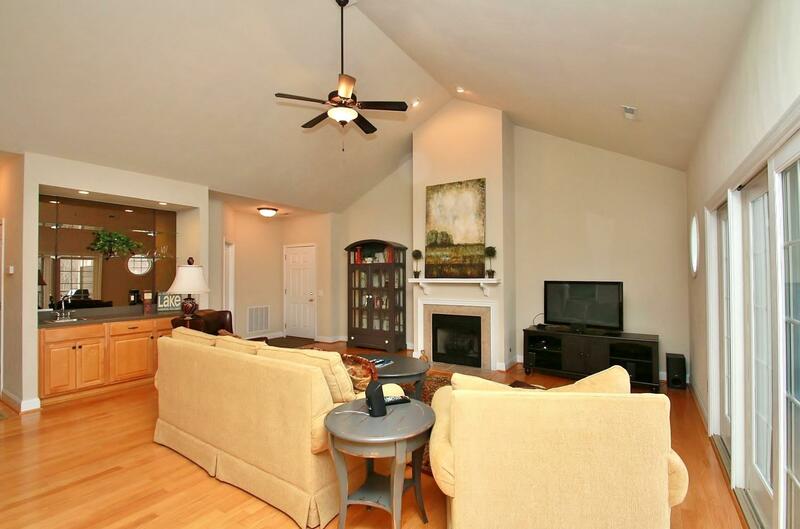 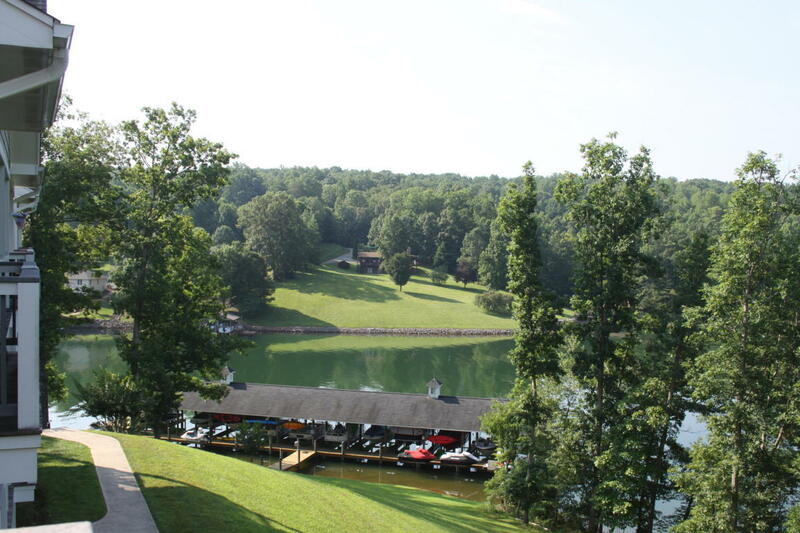 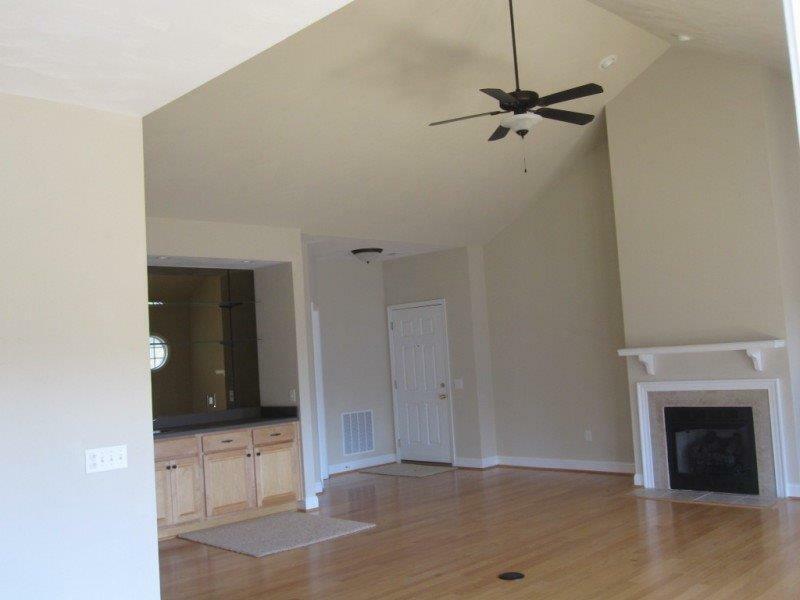 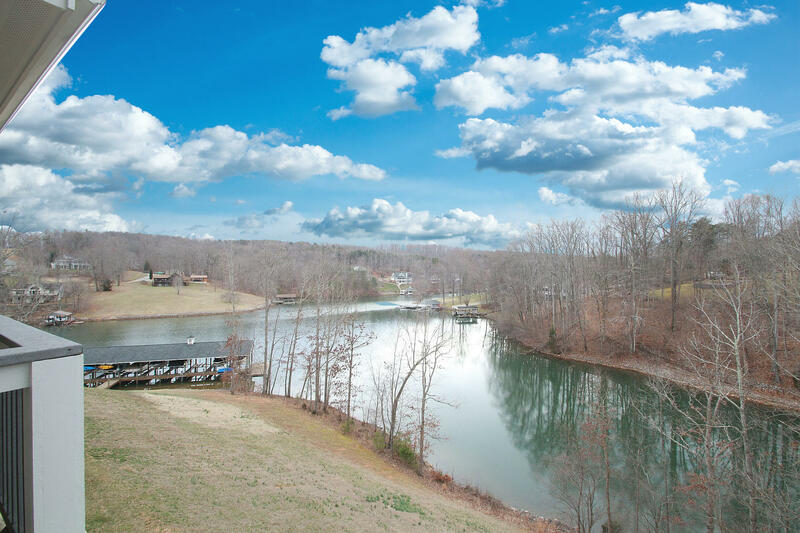 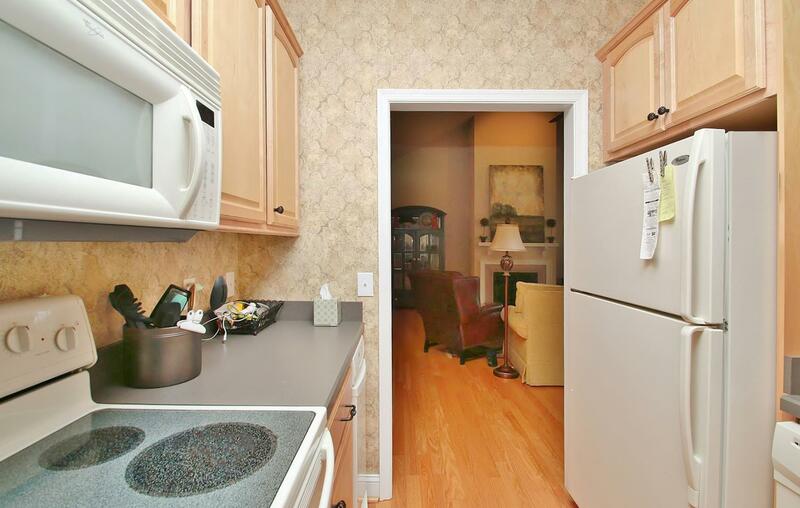 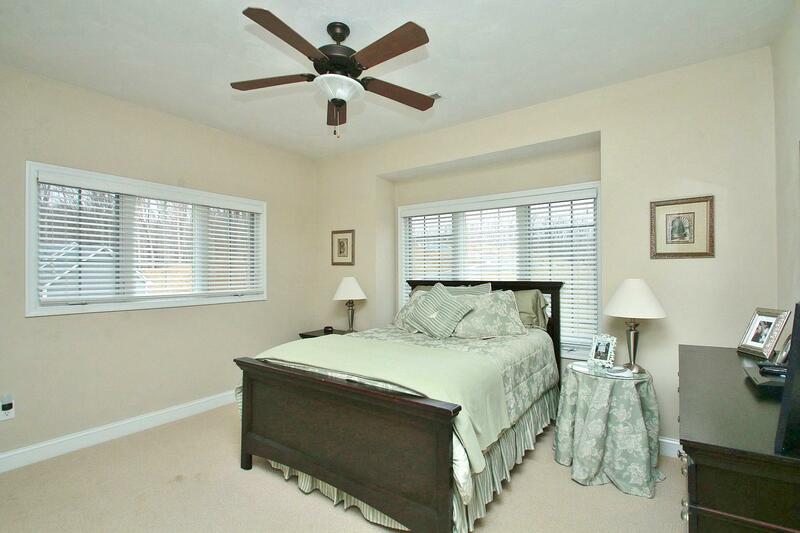 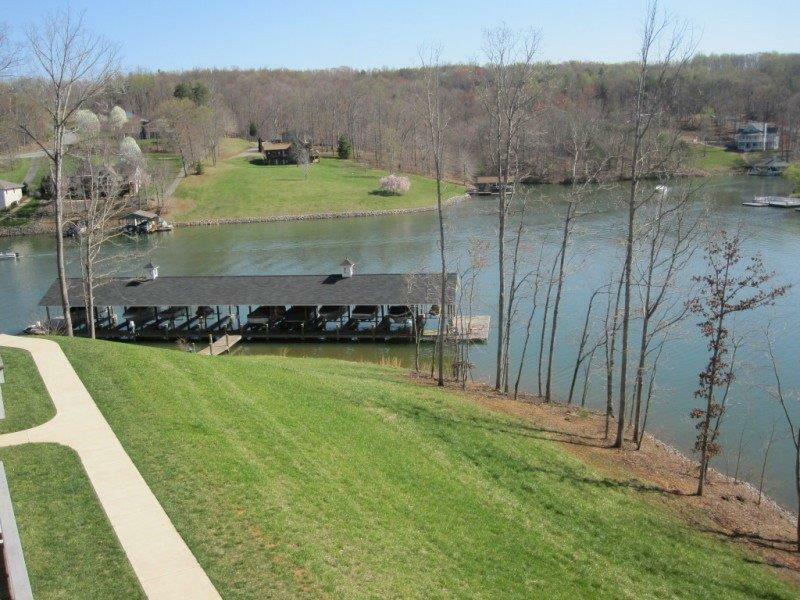 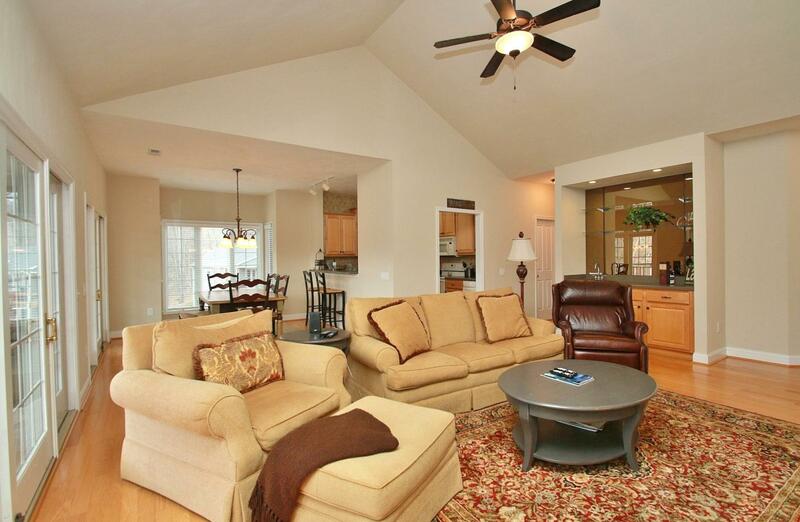 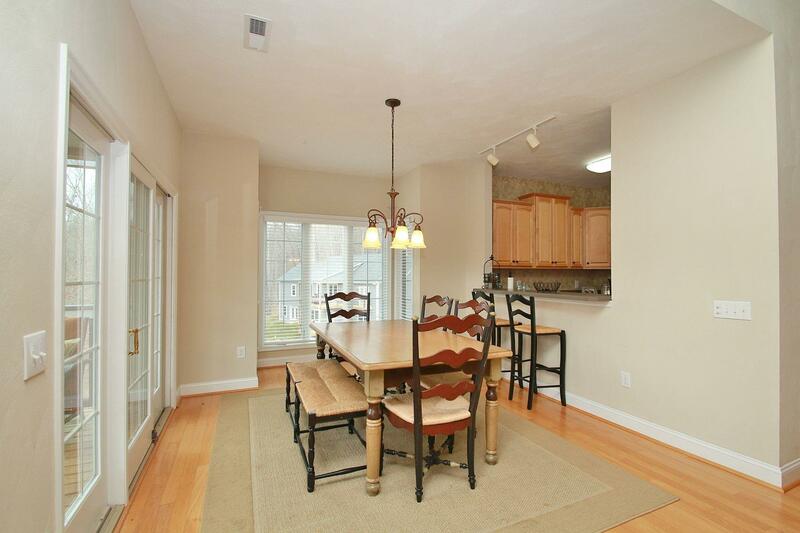 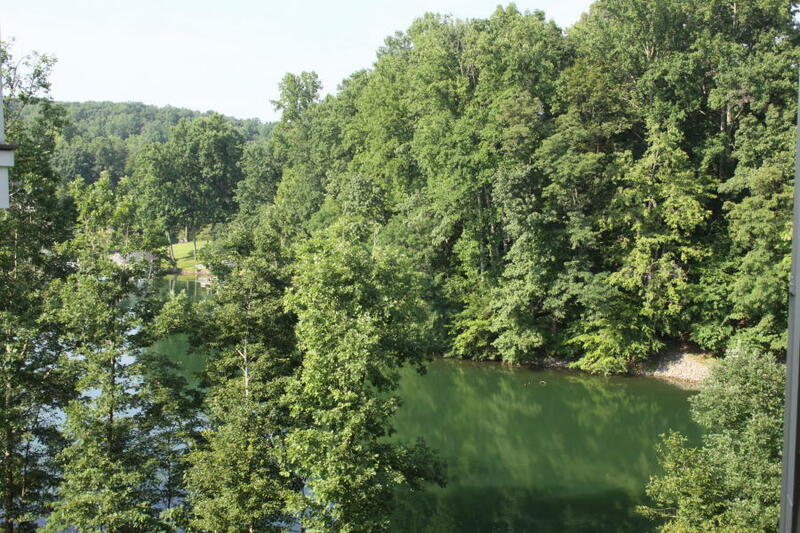 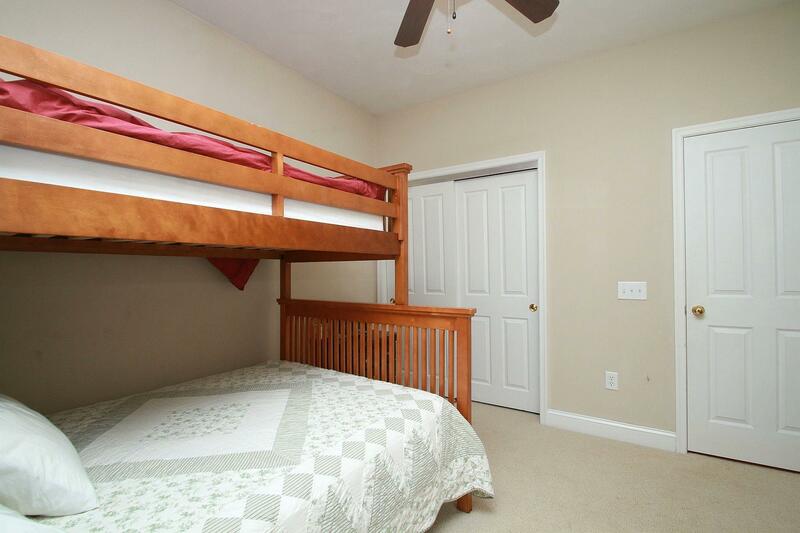 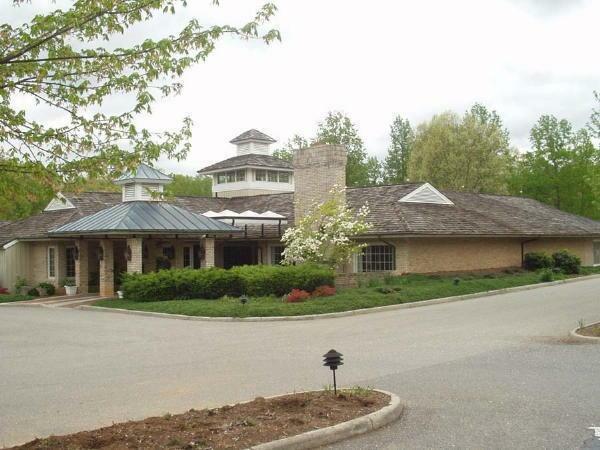 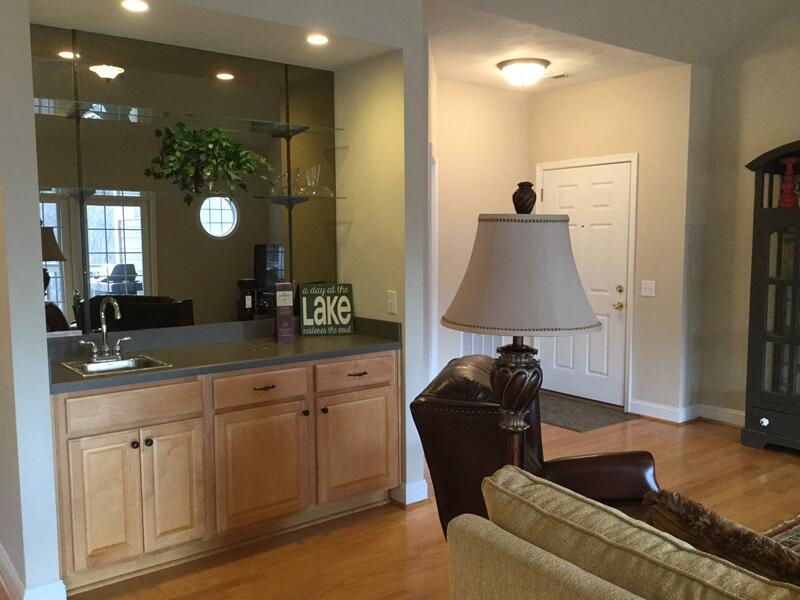 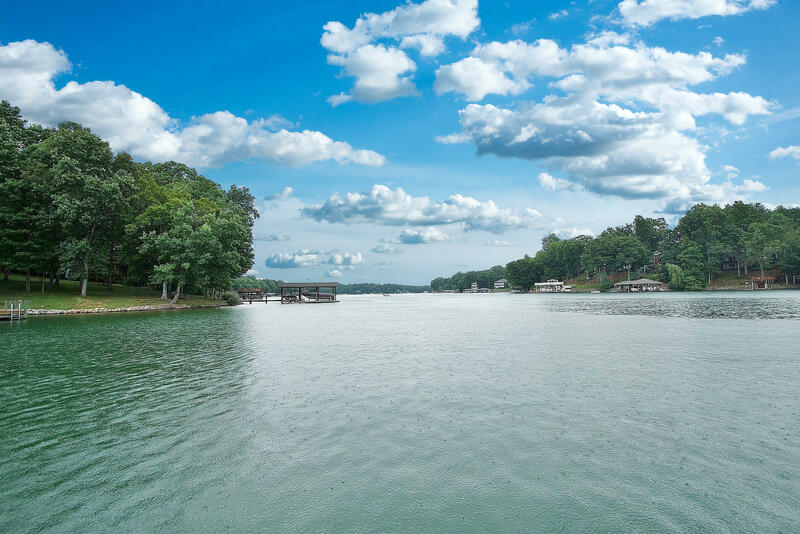 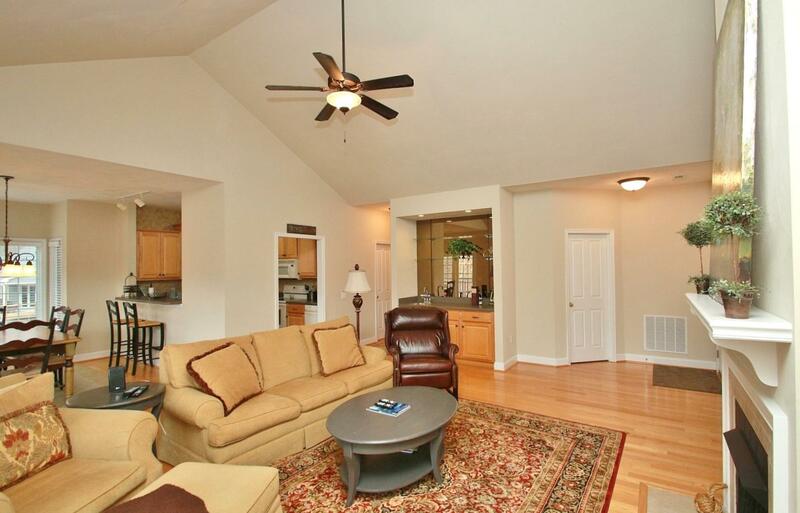 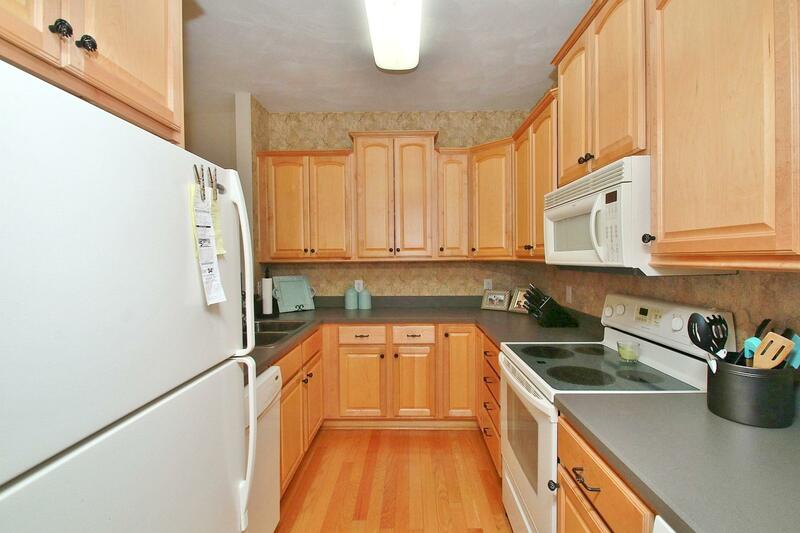 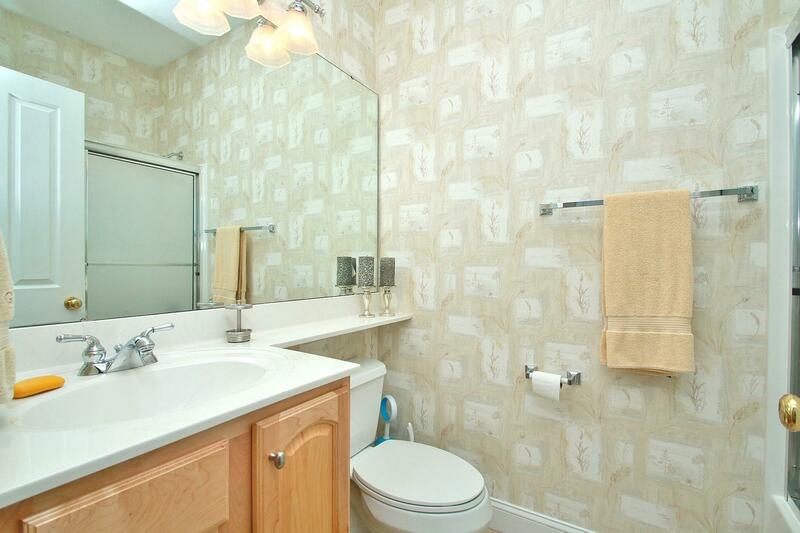 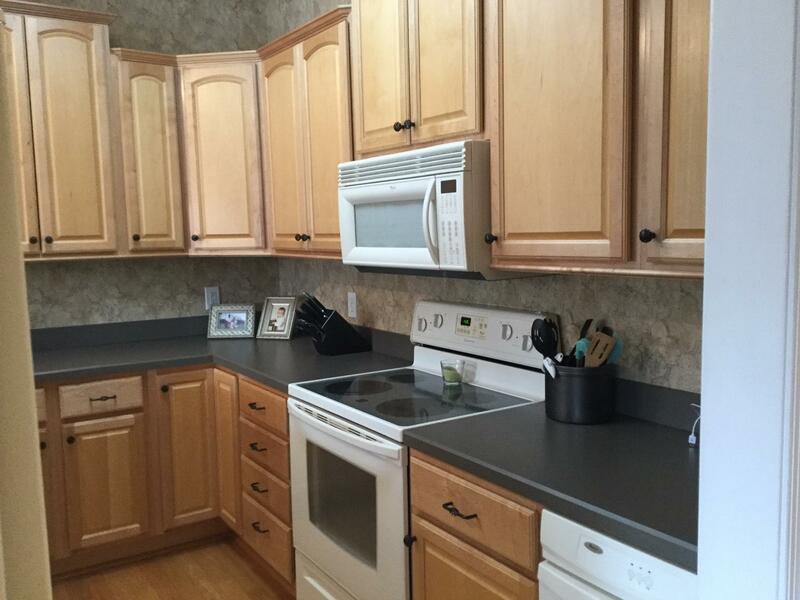 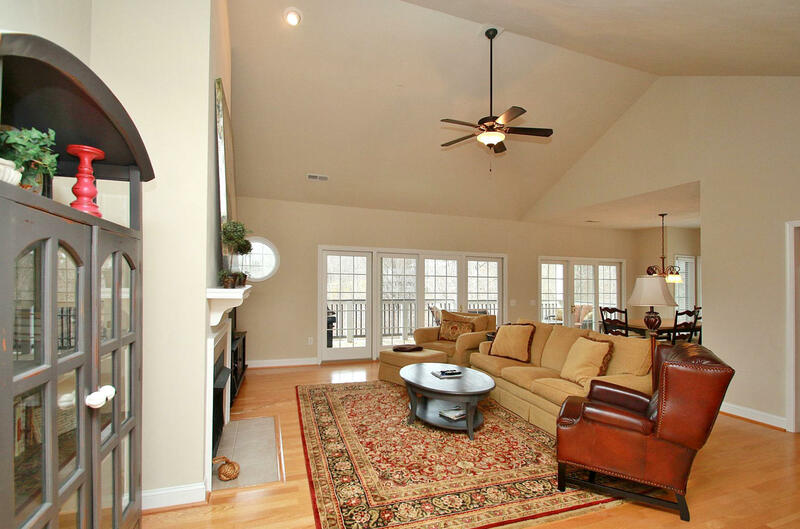 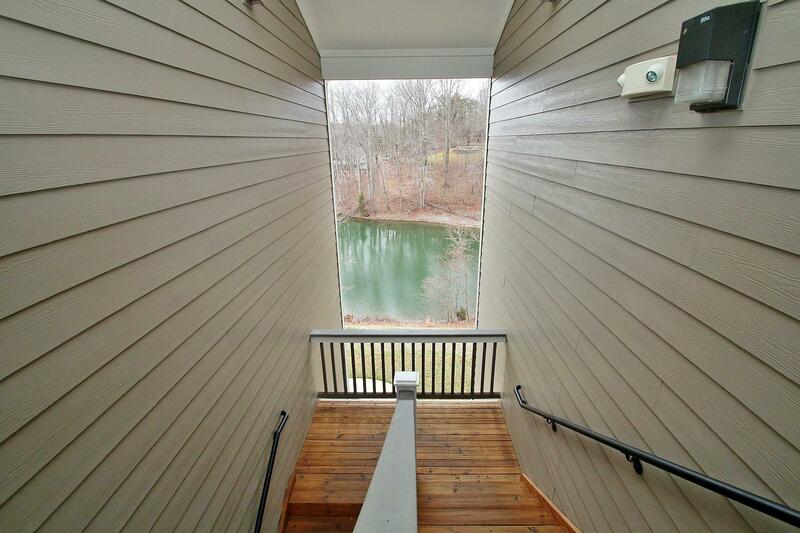 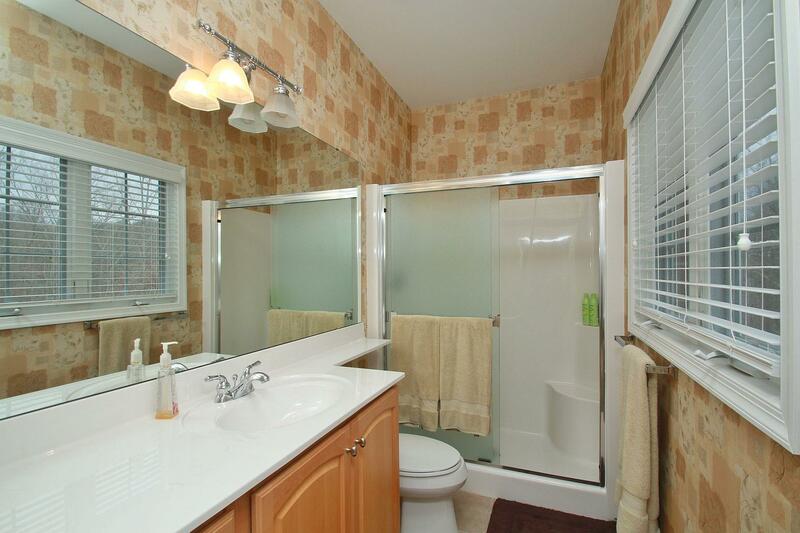 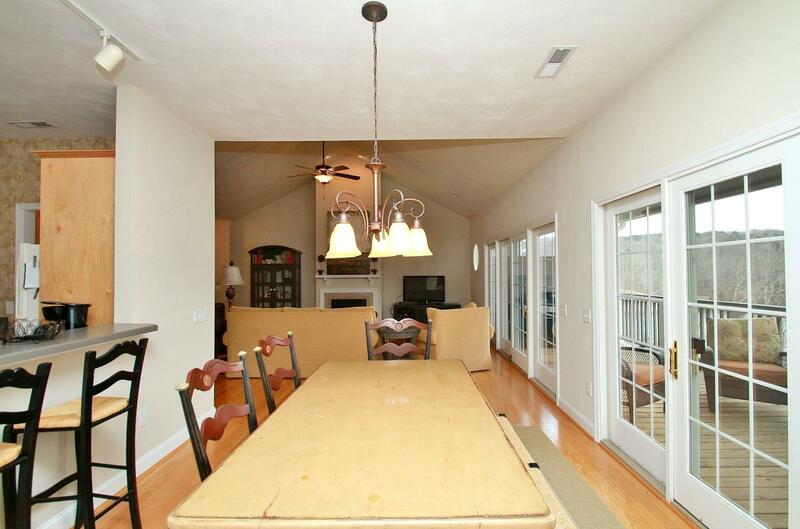 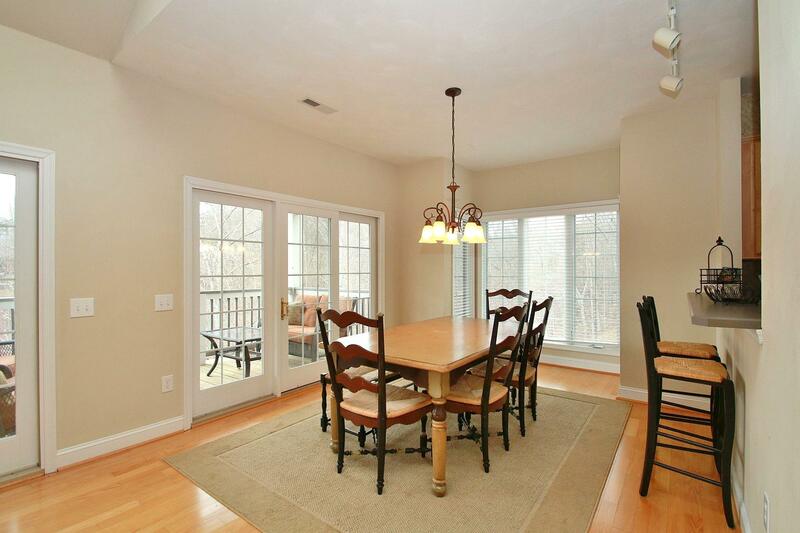 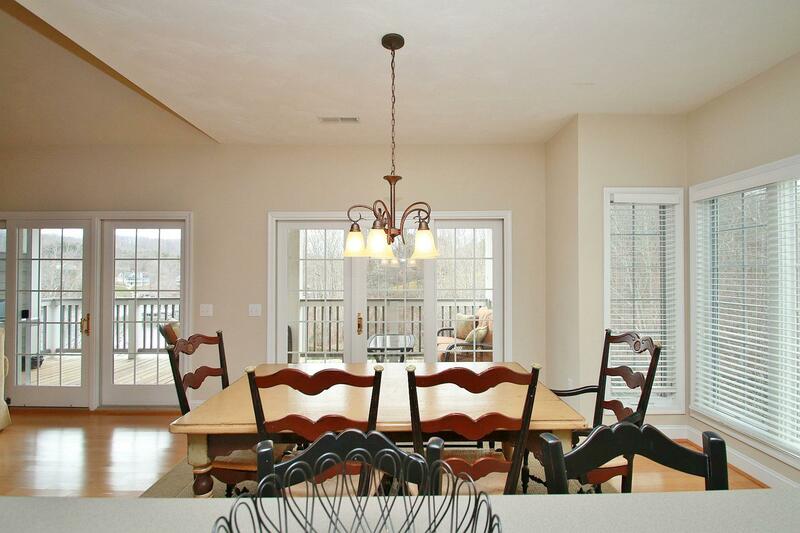 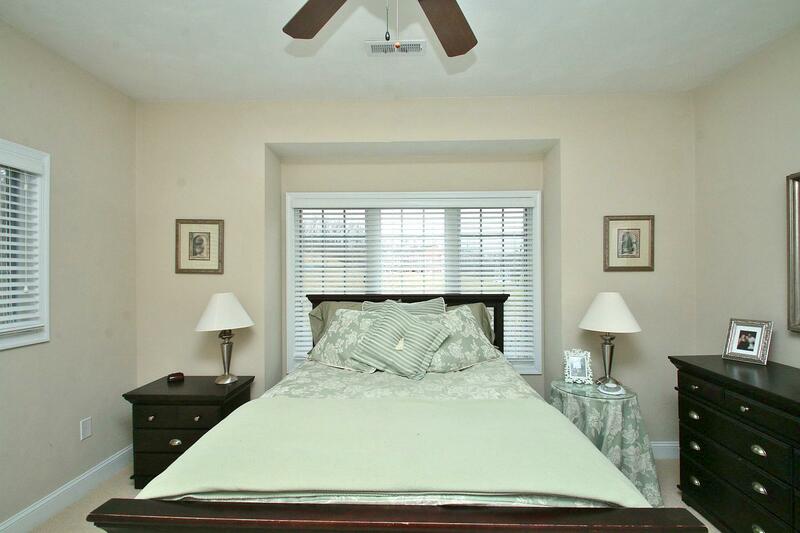 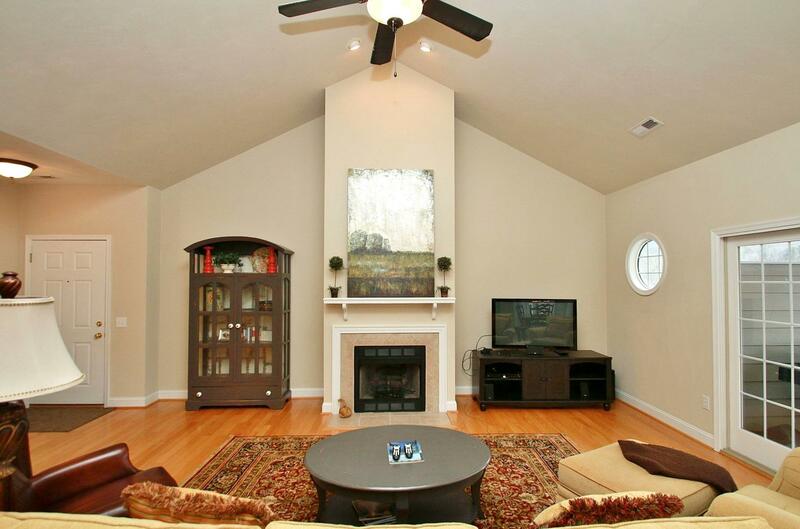 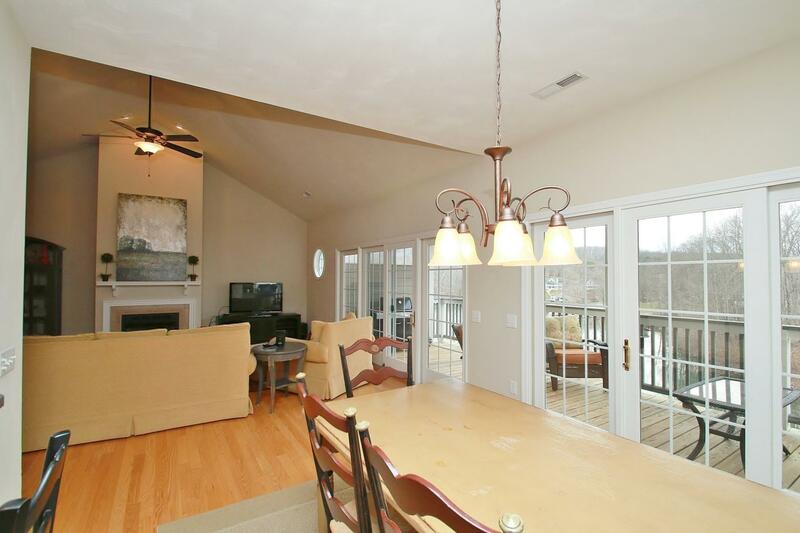 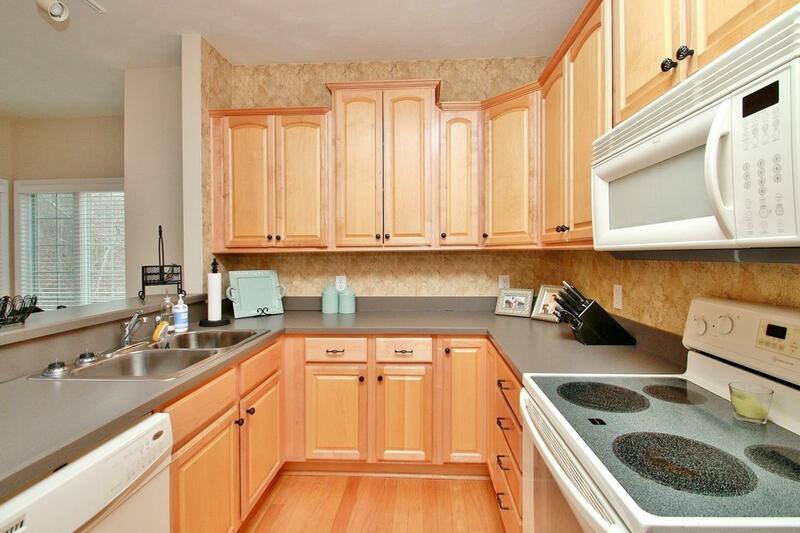 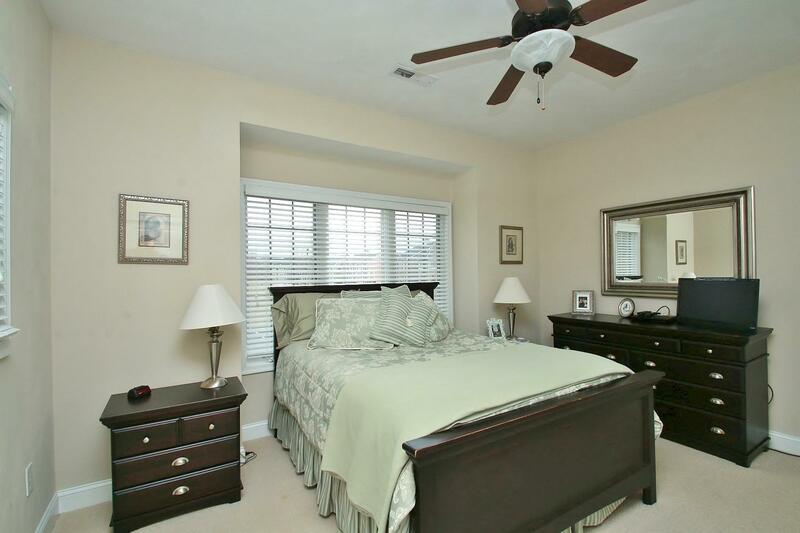 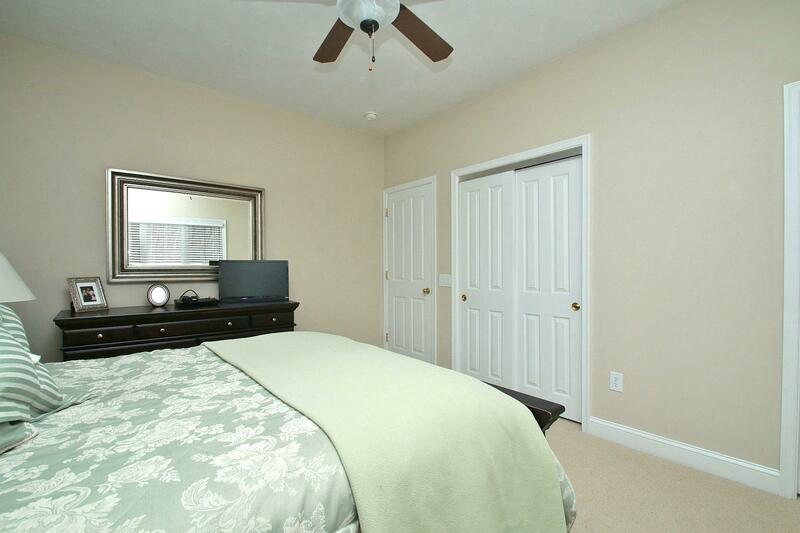 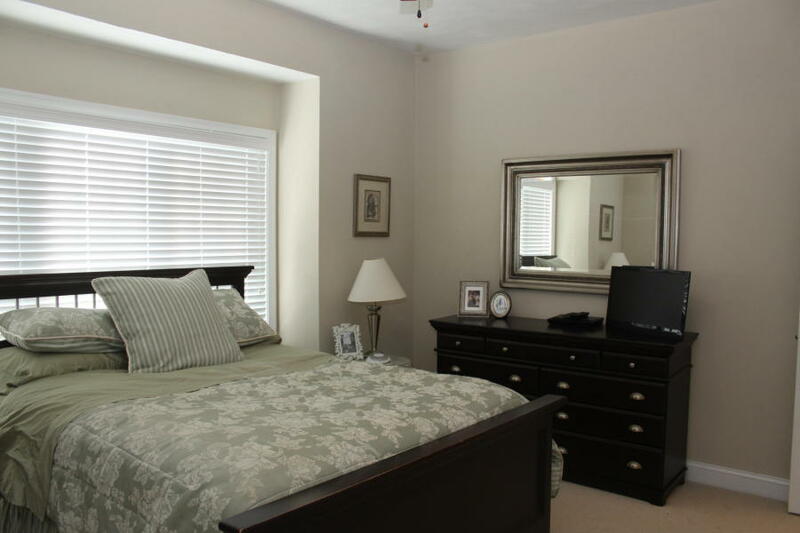 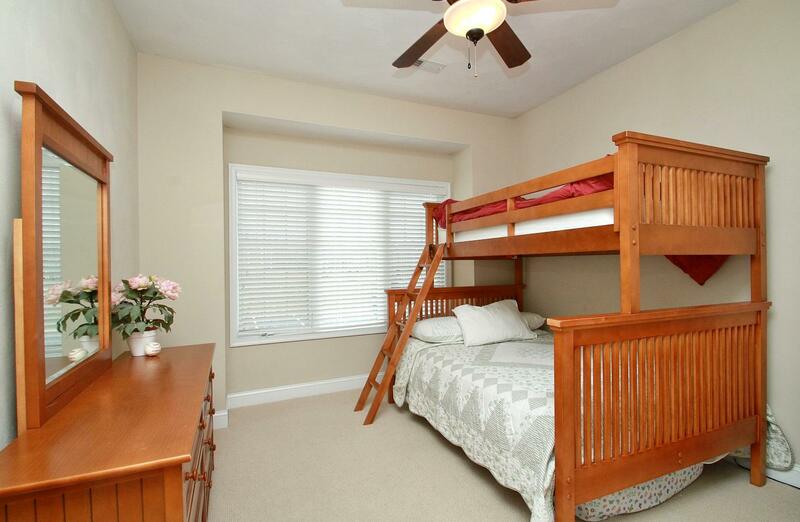 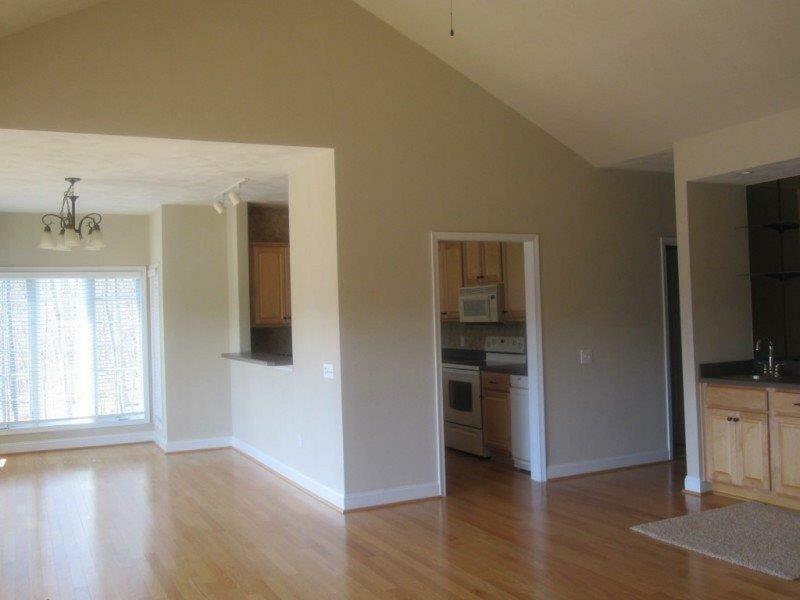 Deeded boat slip> Hardwood floors, wet bar, vaulted ceiling and gas log fireplace in Great Room. 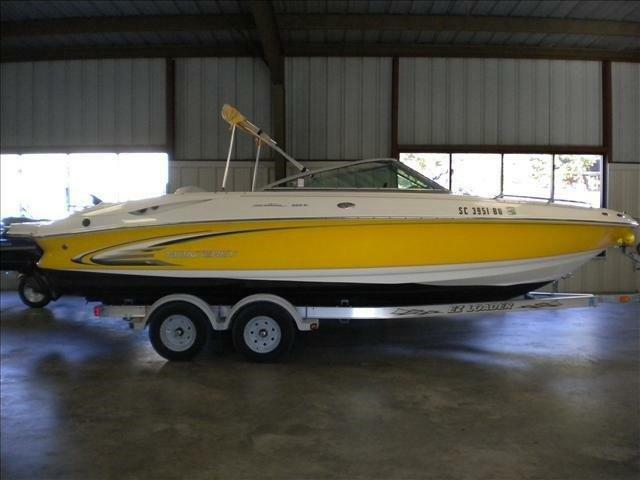 boat included has been serviced regularly and runs great. 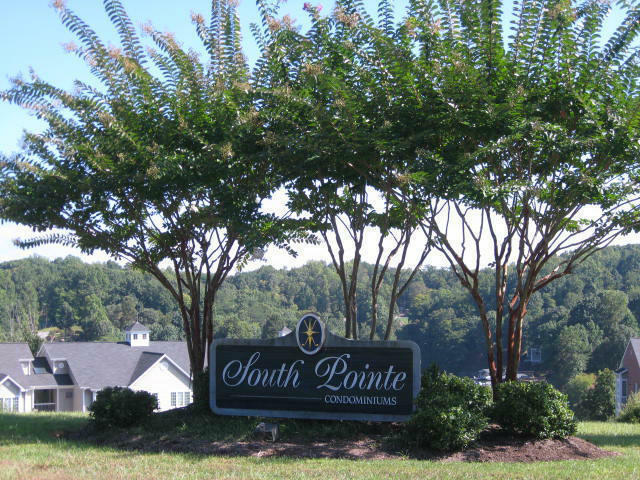 Membership to the Waterfront Country Club available to purchaser. 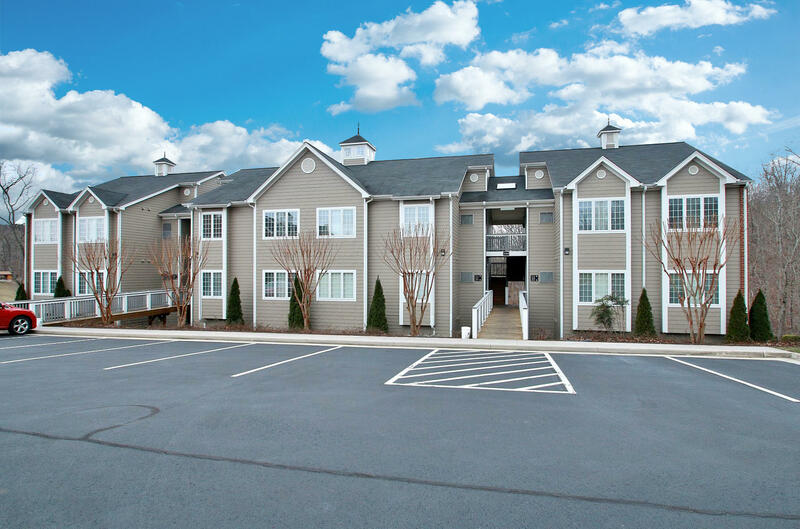 Amenities include fine dining, cocktail lounge, golf, pool, tennis, pickle ball, pool, fitness room and more!